'Now i'm feeling drunk and high, so high, so high, woo!'. 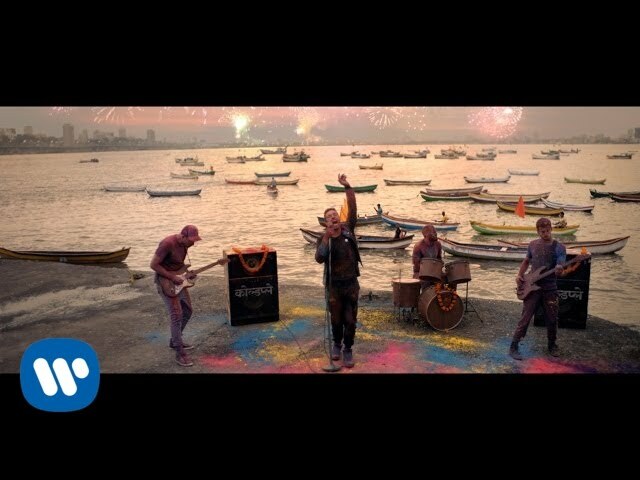 Any song with both Coldplay AND Beyonce was always going to make an appearance in Sunday's biggest music event. 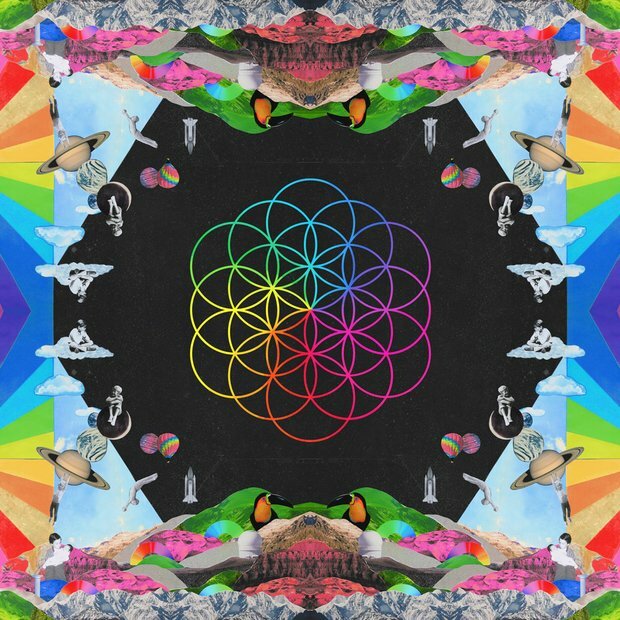 Taken from their latest album 'A Head Full Of Dreams', here's Coldplay's 'Hymn For The Weekend'. The song debuted on the Vodafone Big Top 40 on Valentine's Day 2016.